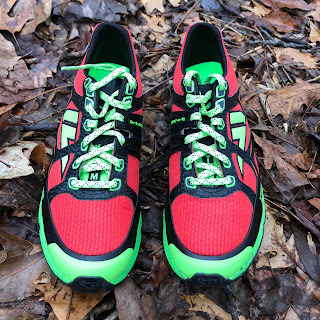 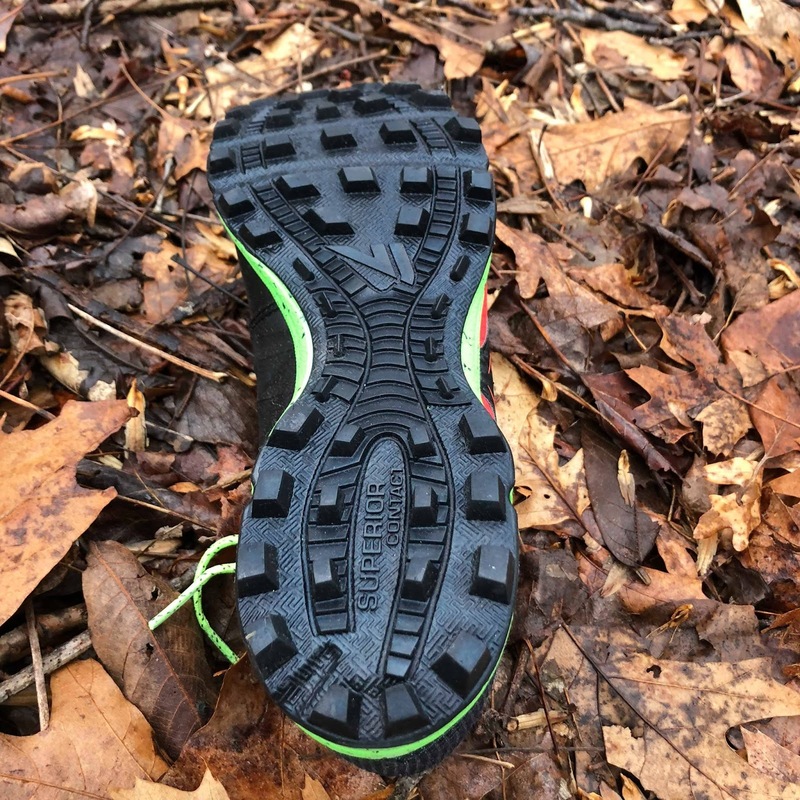 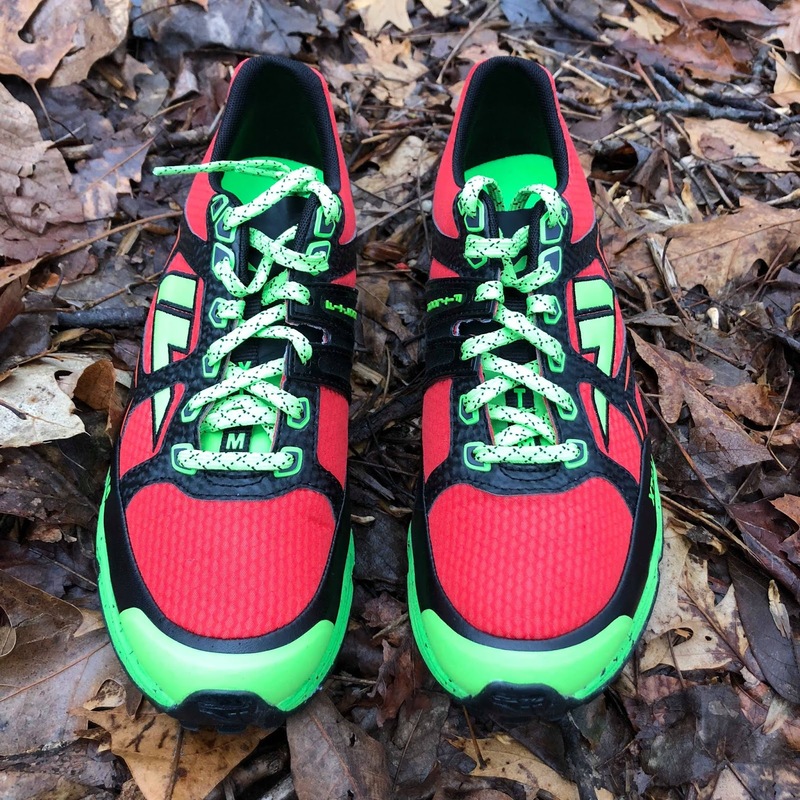 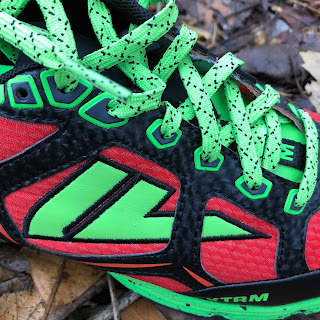 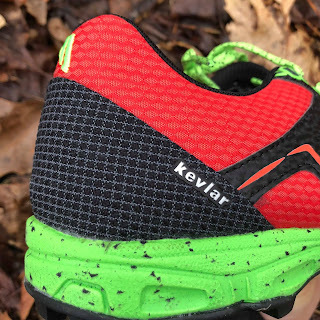 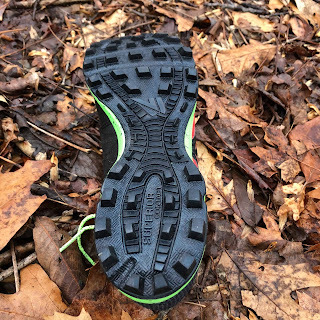 If you've been following any coverage of the elite racing circuit early in this OCR season, you've likely noticed a certain pair of bright neon green- black- and red shoes flooding the start line on those racer's feet. Those stylish kicks are indeed the fast trending VJ Sport XTRM, developed with help of perhaps today's top OCR athlete Jon Albon, who brought the brand into the spotlight the last few years of world championships wearing their earlier I-Rock2 model. With all the buzz surrounding their recruited top tier Pro Team and collection of podium appearances, we'll likely see these on many more racers feet than just the elites very soon. 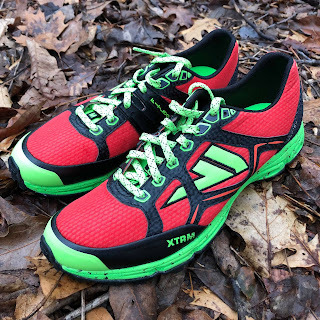 If interested in picking up a pair of these for your training and race season, we've got a discount code you can use for $20 off each pair. 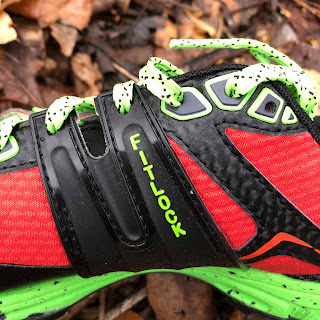 Send me a message for the hookup! We had waited far too long for Spartan to make a visit to Long Island, but they finally did. 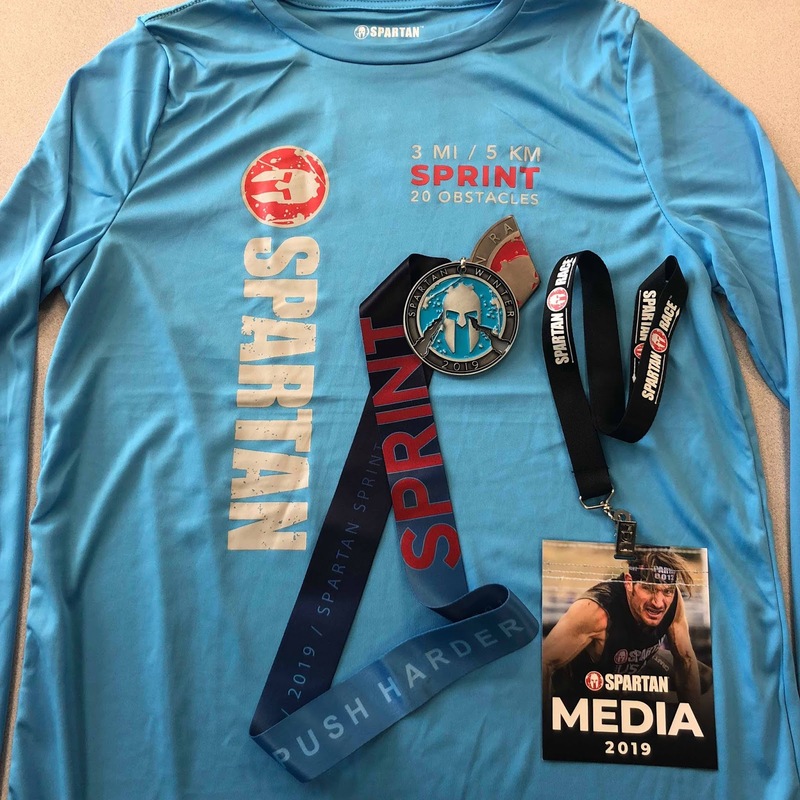 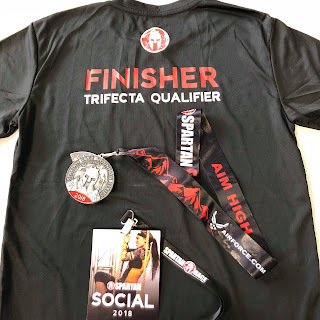 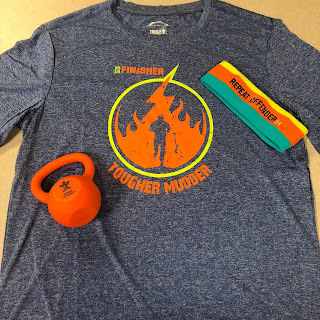 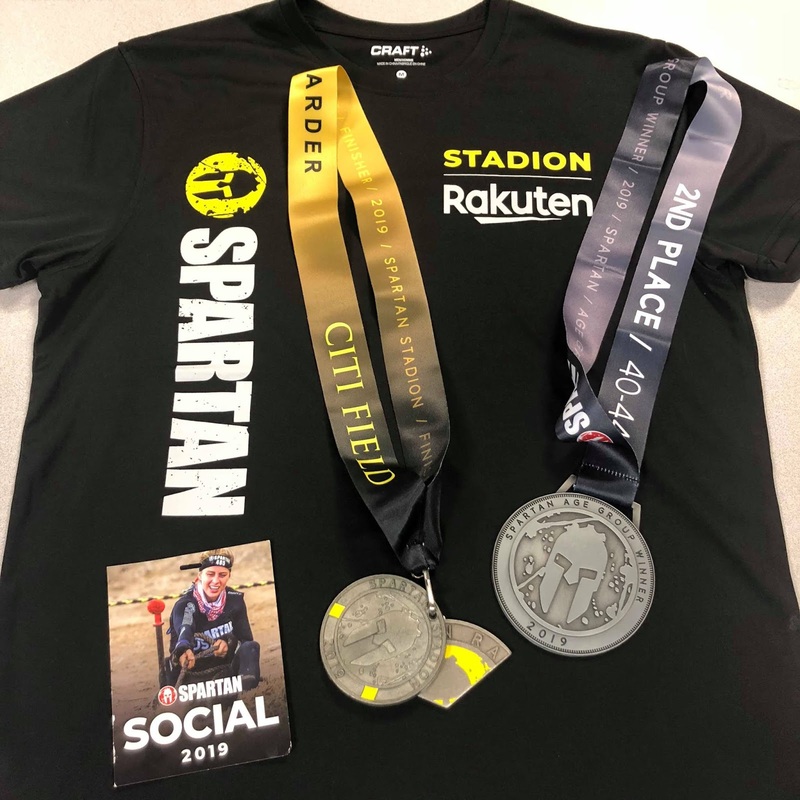 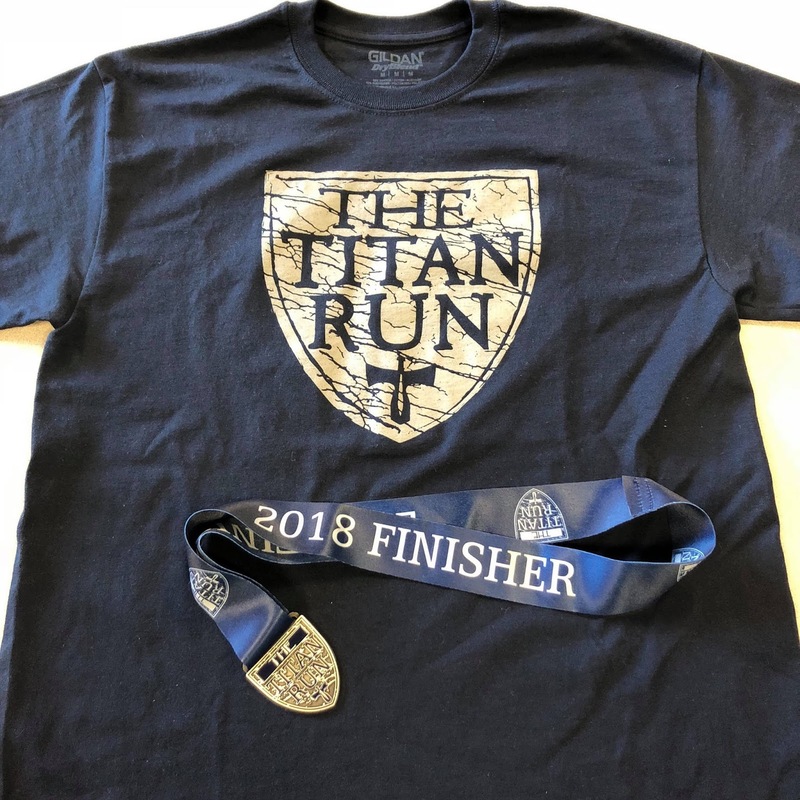 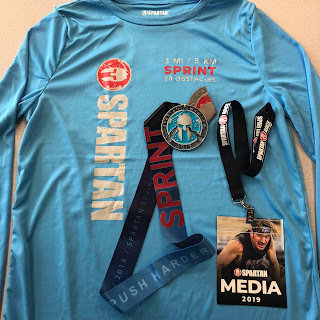 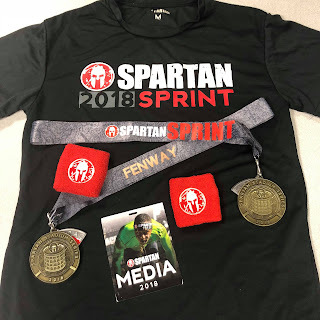 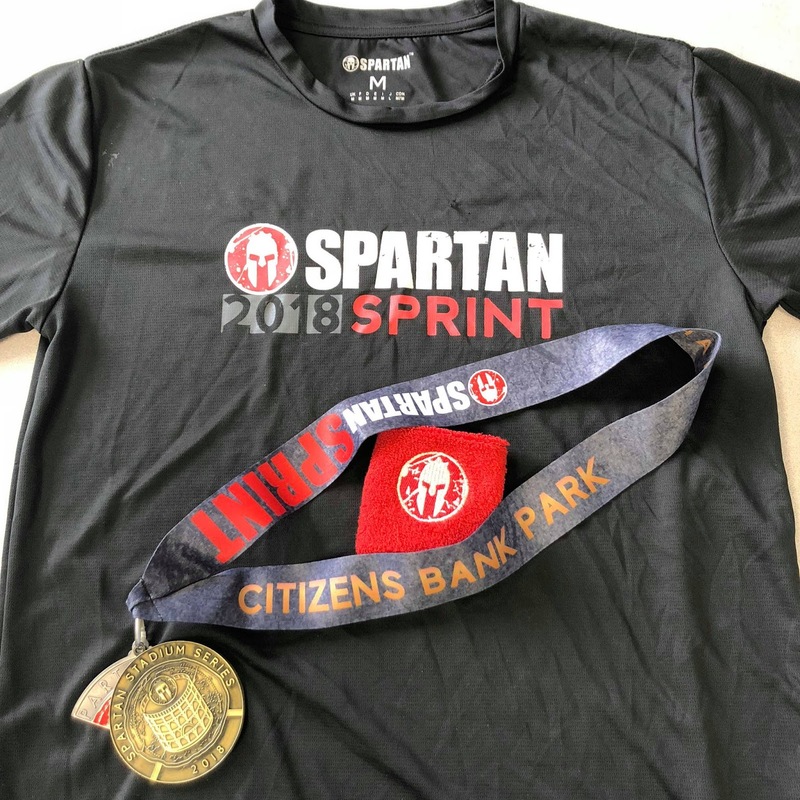 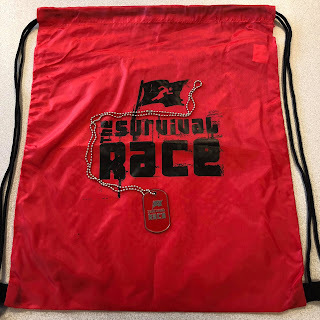 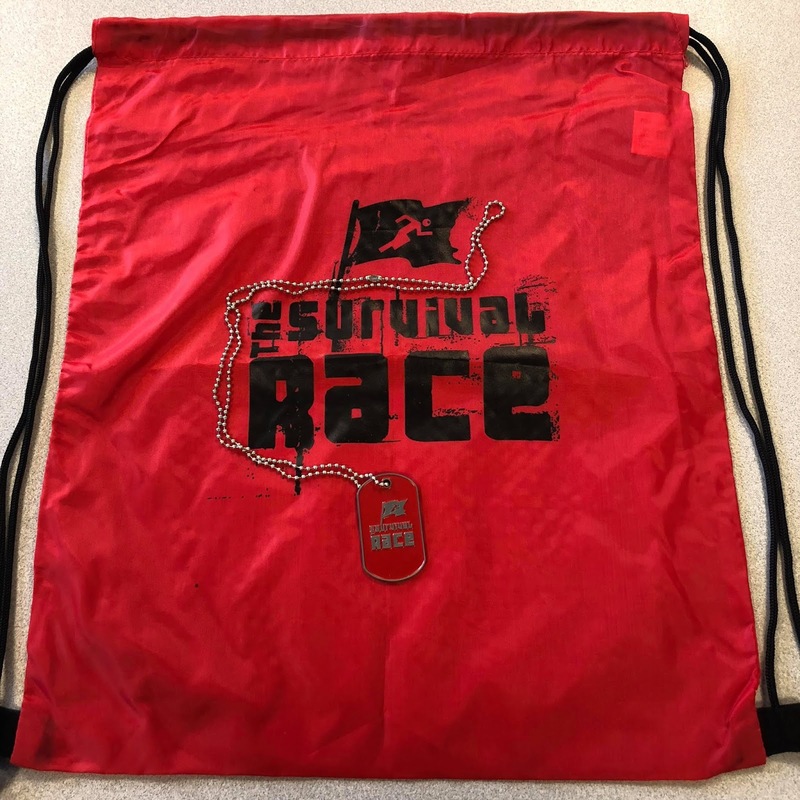 This dream was actually a goal of ours when I worked for SR in 2012-13 but had trouble finding an adequate and willing venue to host the race (at the time, we were planning an 8 mile Super course), but Spartan jumped on the same site that Tough Mudder has used for the last 4 years. 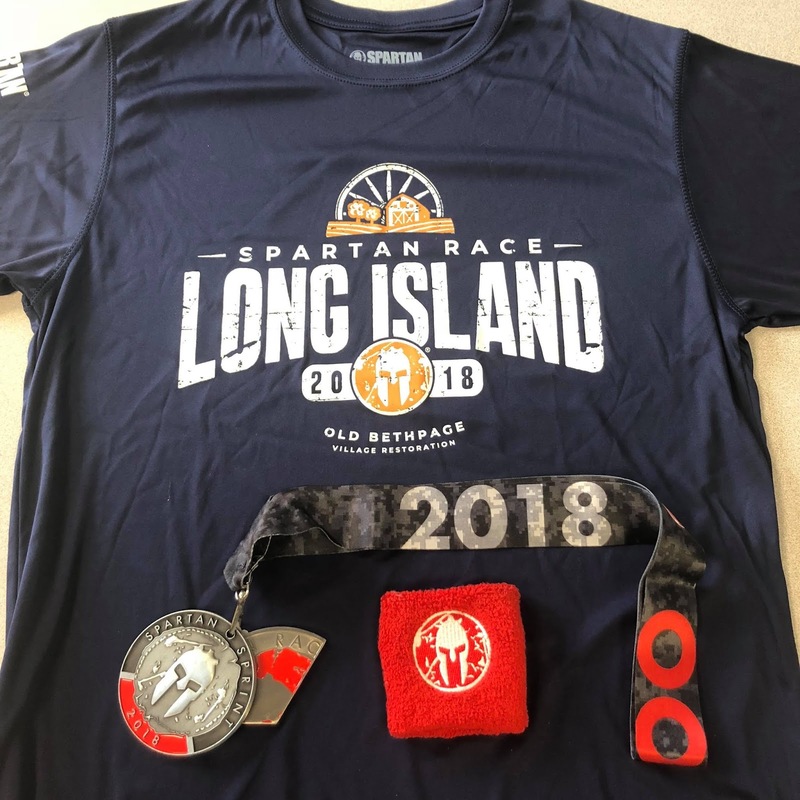 A rather unusual choice, as the Old Bethpage Village Restoration is an open-air historic "museum" that many of us locals visited on elementary school field trips, and for that reason its one that also comes with restrictions on construction, digging, and of course any fire (which there wasn't). 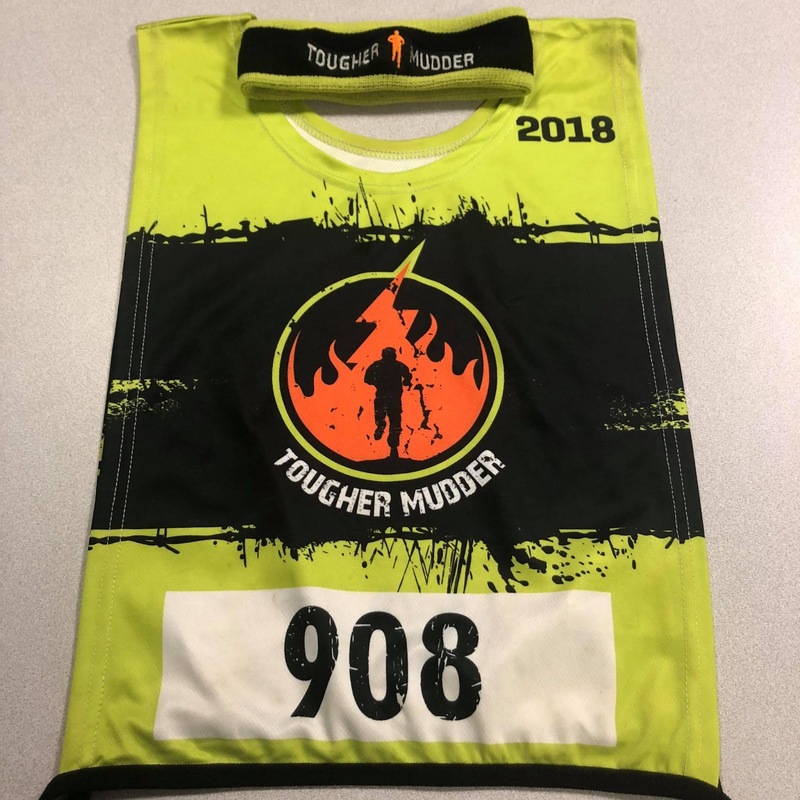 My first ever Tough Mudder in 2011 was here at Raceway Park in Englishtown NJ, a venue I've since visited a number of times for other OCRs that have rented out this site- including 2014 and 2015 BattleFrog, 2016 Terrain Race, and 2017 BoneFrog. Every year since then I've only done one Mudder annually, in a different location each time, until they came to Long Island in 2015 and then I've made that my yearly (and convenient local) headband collection run. I did their Full, Half, and 5k versions (which they will be eliminating the middle one next year), but was disappointed in the shorter distances because of how few obstacles were used. 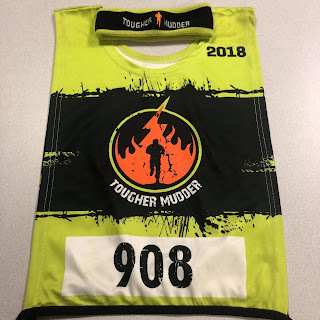 Seeing that the Full is really the most worthy event in my eyes, I went for the new ToughER version- a timed heat, the day's first wave of the Full distance course, with ALL the obstacles they'd bring.